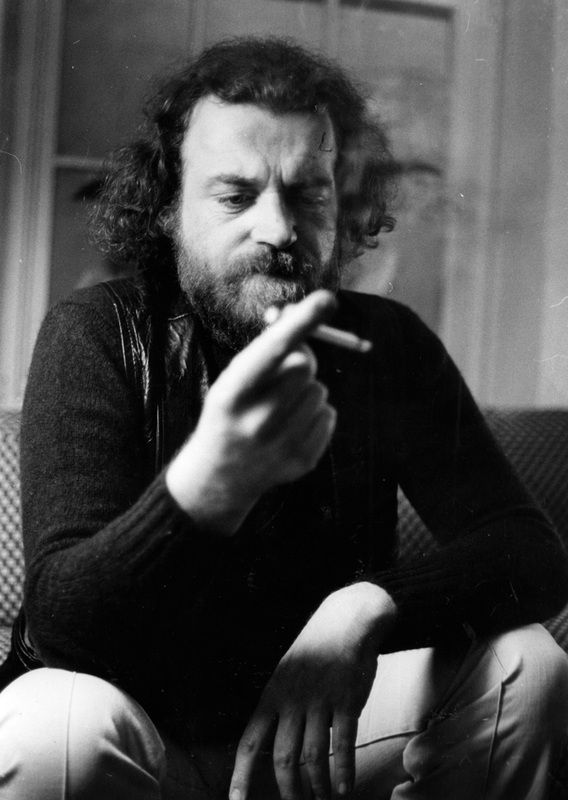 Joe Cocker died Dec. 22 of lung cancer. He was 70 years old. Cocker is mostly known for his gravelly voice, unusual spastic performing style and a string of big hits in the 70s and 80s (“You Are So Beautiful” and “Up Where We Belong”), and of course his incendiary version of “A Little Help From My Friends” at Woodstock. He was also known to be the target of a spot-on hilarious parody by John Belushi. Back in the day, Cocker was almost as legendary for his heavy drinking and heroin use as he was for his music. Ironic that the alcohol and drugs didn’t kill him … lung cancer did. His good friend George Harrison also died of lung cancer several years ago. Joe Cocker in his prime must have made Joe Camel proud. “I used to smoke about 40 a day at one time — cigarettes,” says the blue-eyed British growler, the clarifier hinting at a past full of ingestible vices. Some left marks on a voice already famous for texture. A typical Cocker hit — 1969’s Feelin’ Alright, 1975’s You Are So Beautiful, 1990’s When the Night Comes — sounded heart-wrenching and pipe-wrenching, too. That style, a throat full of soul, turned r&b and rock covers into classics. But a fine line separates nicely ravaged from shot. Cocker, who opens for Tina Turner on Wednesday at the National Car Rental Center, didn’t want to cross that line if he planned to keep singing. I hope Joe and John are sharing a Guinness together right now. A real problem for Joe was the damage that smoking and playing in smoke filled pubs in the 50’s/60’s caused. His vocal range was stuffed in the mid 70’s. Check out the reviews of ‘Double Cocker Power”, made up of tracks put down in the early 1970’s and the review of his comeback album ‘I can stand a little rain”. He drank like a fish and snorted heroin after his return from the mad dog tour. I was at his Midnight show in 1974, the day before he was deported from Australia. He was magnificent!! Remember he had to do a show at 8.00pm before the midnight gig. I saw him regularly in the 70’s and 80’s put he was never as good. My wife gave me a CD of his concerts in the 90’s. It was a shadow of how good he once was. Check out a new 15minute clip of Joe and the grease Band in a Tiny Paris Club in 1968. It’s on you tube. Youn, brilliant, full of energy. 4 years later there’s a photo of Joe with pupils black and large with an awful facial expression.